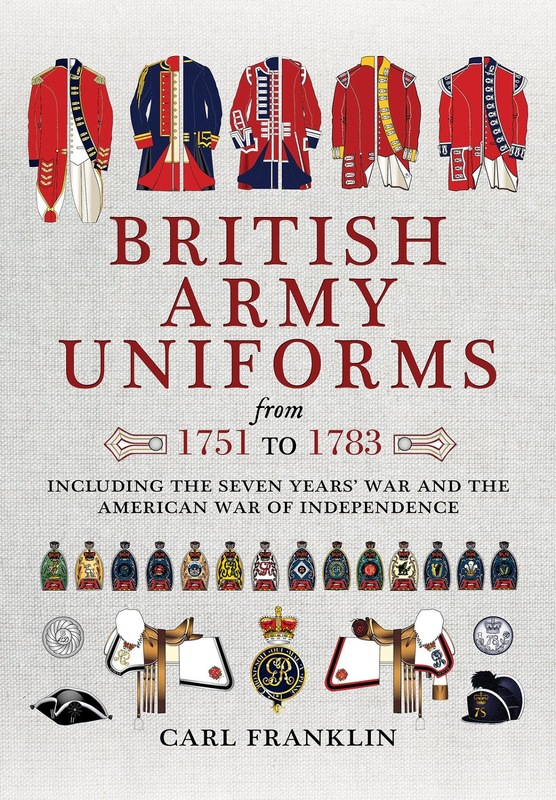 Based on contemporary records and paintings, this book identifies each cavalry and infantry regiment and illustrates changes in uniforms, their facing colours and the nature and shape of lace worn by officers, NCOs and private soldiers from 1751 to 1783. Regiments that served in the American War of Independence are noted and the book includes more than 200 full-colour plates of uniforms and distinctions. Divided into four sections, it not only details the cavalry and infantry uniforms of the period but also the tartans of the Highland regiments, some of which were short-lived, and the distinction of the Guards' regiments.